You can’t control some things that affect car insurance quotes — your age, for instance — and you can’t change some other factors overnight, such as where you live and the kind of car you drive. But you can save money by playing it smart. Behavior counts, and dumb car insurance mistakes are expensive. To find out just how expensive, NerdWallet looked at insurance increases for five dumb mistakes for drivers in Florida. It also will boost car insurance premiums if you’re caught. 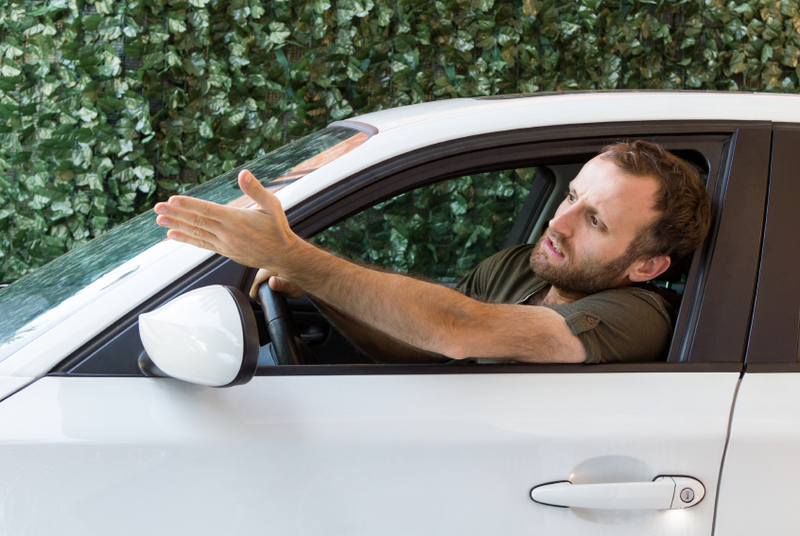 NerdWallet research shows the average premium for a Florida driver increases 9% after a violation for following too closely. Most insurance companies consider how you handle credit when they determine car insurance premiums, and most states allow them to do so. Whether it’s fair or not, insurers say that according to their data, people with poor credit tend to file more and costlier claims than people with good credit. To learn about customers’ credit habits, insurance companies check their credit-based insurance scores. A lower insurance score can translate into higher car insurance quotes. A Florida driver with poor credit would pay 18% more on average for car insurance than the same driver with good credit, according to NerdWallet research. Make loan and credit card payments on time. Apply for new loans and credit cards only when necessary. The legal penalties and fees for speeding tickets are bad enough. What really hurts financially is the impact on car insurance. Insurance companies generally add surcharges to car insurance rates after traffic violations. The amount of the surcharge depends on the severity of the violation, and the number of years the surcharge lasts depends on state law and the insurance company. NerdWallet research shows that three tickets for speeding 16 to 20 mph over the limit in two years would increase average car insurance quotes in Florida by 33%. Besides endangering yourself and others on the road, drunken driving wrecks your chance of getting the best car insurance quotes. Some insurers may not cover you at all. After a drunken-driving conviction, some states require the insurance company to file a special form called an SR-22 or FR-44 on the customer’s behalf to prove the driver is insured. Not all insurance companies offer this service. Those that do will charge far more for a customer with a drunken-driving conviction than for one with a clean record. NerdWallet research shows that one drunken-driving conviction increases the average car insurance quote by 36% in Florida. Accepting the first car insurance quote without comparing it to others could cost you big time. 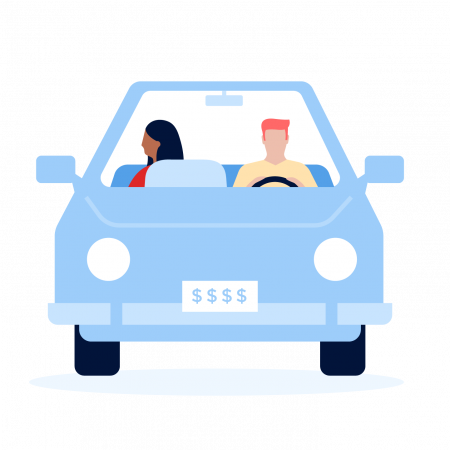 NerdWallet research shows that annual car insurance premiums for the same Florida driver, car and policy can vary by more than $2,000. And shopping around once doesn’t mean you won’t have to compare car insurance quotes again in the future. In the last year, consumer advocates and some state insurance commissioners charged that insurance companies use a practice called “price optimization” that penalizes loyal customers. The practice uses consumer data and statistical models to predict how likely a customer is to shop around and how much of a price increase he or she would tolerate, according to the Consumer Federation of America. The industry says insurers base premiums on risk. Even so, you won’t know if another company might offer you a better deal unless you check. Manage credit as sensibly as you can. Drive safely and obey traffic laws. Don’t drink and drive. Ever. Shop around for auto insurance once a year to make sure you’re still getting the best deal. NerdWallet researched rates from the 10 largest insurers in Florida for 30-year-old men and women in 10 Florida ZIP codes. For averages, we used the four lowest rates quoted. For the potential savings, we used all rates. Rates shown are for policy limits of $100,000 bodily injury liability per person in an accident, $300,000 bodily injury liability for one accident, and $50,000 for property damage liability, with PIP, comprehensive and collision for a 2012 Toyota Camry. Your own rates will be different.